The Be Unapologetically Who You Are Journal has open space to free write and powerful planning pages and tools to keep you on track with who you are, where you are going, and how you are going to get there. This business-focused book helps you use your Myers Briggs innate gifts and talents to attract the right clients, make more money and create a happy healthy life and business. This life-focused book helps you accomplish magnificent things in your life, relationships and career. Beautifully designed 4×6 inch lined cards in four different colors with space on the front and the back to write out and post-up your goals and affirmations. Stay connected to Jessica, her weekly lessons, and a supportive, like-minded community in this highly active and incredibly affordable membership group. You get first access to any upcoming events, weekly coaching content to keep you inspired and motivated, amazing resources on a private page of my website, and an encouraging community supporting you along your journey. Jessica also does exclusive Meet-ups in cities all over the country when she travels. 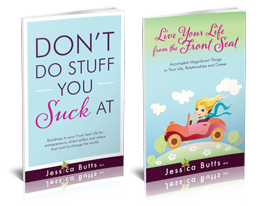 This online self-study course contains all of Jessica’s best lessons from both of her books presented by Jessica in 26 videos and accompanying pages. She teaches you her Front Seat Life methodology at your pace in your home. Combine all these products for life-changing results and a bit of a discount. 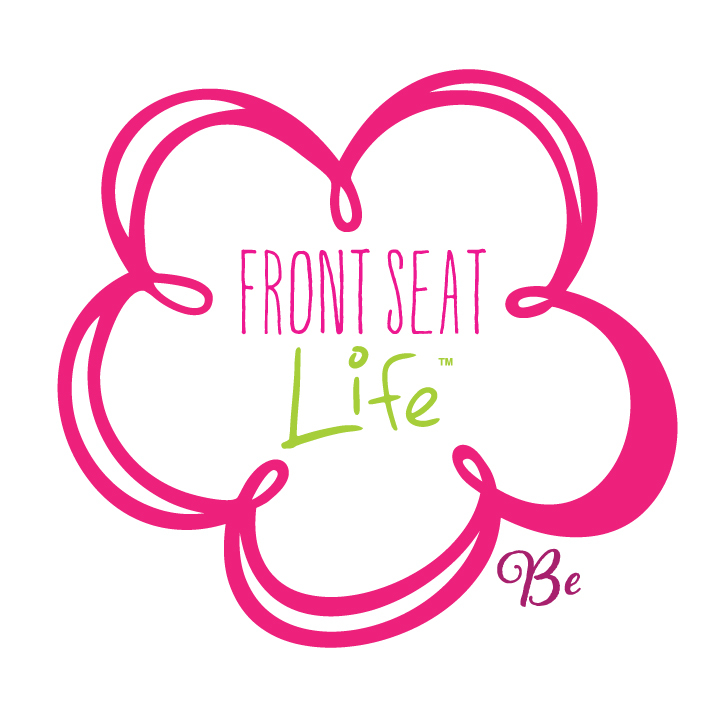 As part of the Front Seat Squad and Front Seat Life™ Coaching Program, you have access to an amazing team of experts to help elevate, deepen and strengthen your growth! They are here to help you in your life and/or business. They will be coaching you throughout the year on our zoom calls as well as guest speaking at quarterly meetings. They are also available if and when you need a 30 minute consultation to see if working together might further help you.